With the introduction of Red Carpet Manicure to the retail market now you can get your gel manicures done in the comfort of your own home. If you are familiar with Shellac Nails, this system is very similar. 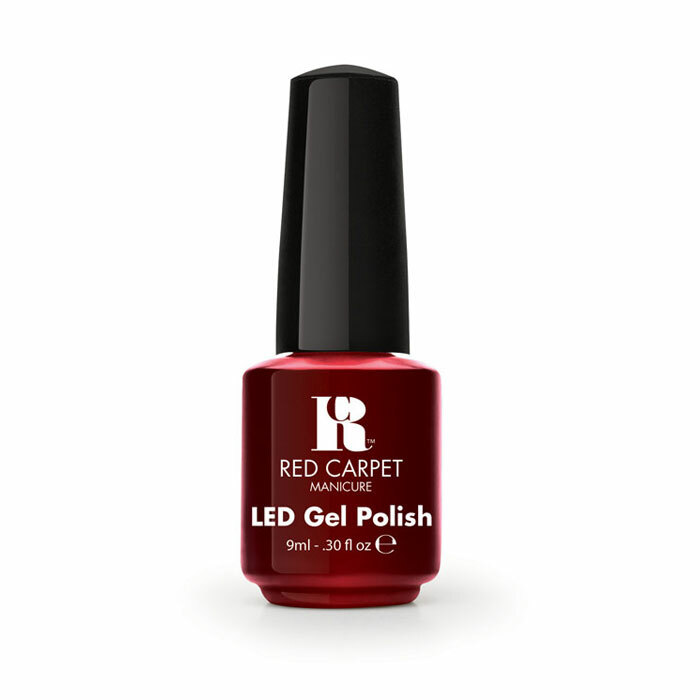 But instead of visit your local salon to get your gel manicure, Red Carpet Manicure products can be purchased via store front retailers and online. This nail system is not harmful to your natural nails like acrylic or gel enhanced nails. In fact, Red Carpet Manicure products will help strength your natural nails and encourage growth. This manicure will dry instantly and last for weeks. There are now thirty-six shades and they are adding more all the time. The starter kit from Red Carpet Manicure will run you around $60 and you can buy it at Ulta stores, online at www.ulta.com and www.drugstore.com. The instructions are easy to follow and you can find a how-to video at www.redcarpetmanicure.com. You can use these products on top of your already enhanced nails. And you can layer different colors from the line to add more dimensions to your manicures. Red Carpet Manicure also offers a French manicure line to give you more choices. Check them out online for more information.